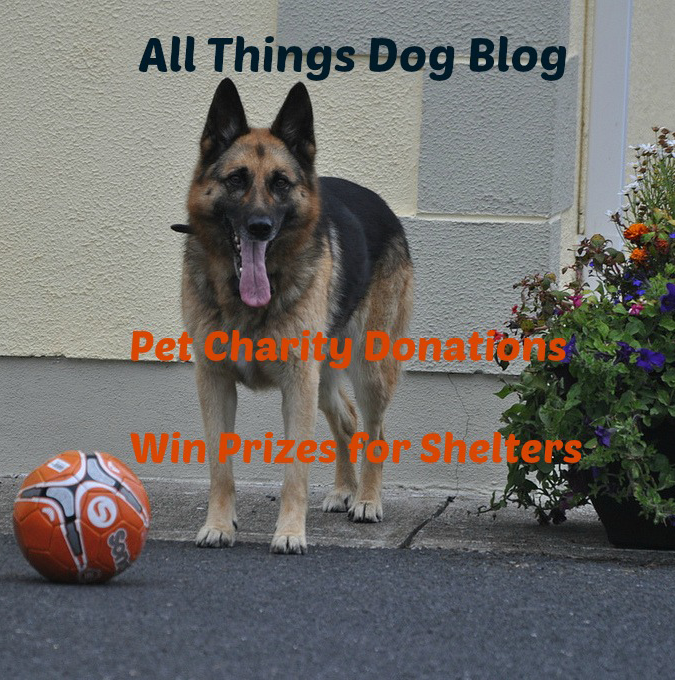 All Things Dog Blog was very proud to introduce our new charity effort this week: #PetCharityDonations. We're making it easy for YOU to win to donate. Lots of you have shared that your winnings often go to a nearby shelter, rescue or foster family. This program will allow you to win a prize that we will delivery to a rescue or shelter nearby in your name. Join us by checking out the entry below that offers up our first giveaway--a large crate! Watch for the image below as your indication that future giveaways will be donated in the winner's name.